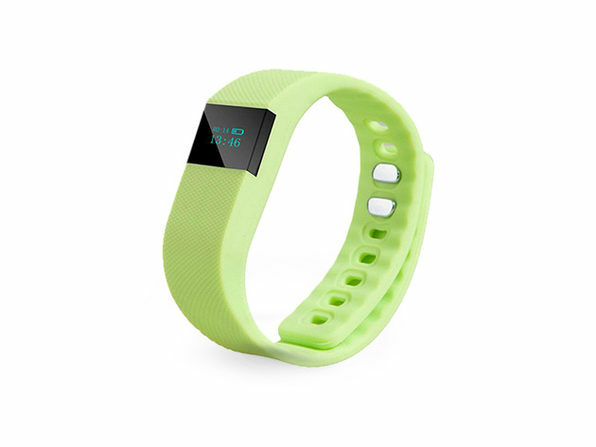 Take the first step towards a healthier lifestyle without breaking the bank with this activity tracker. 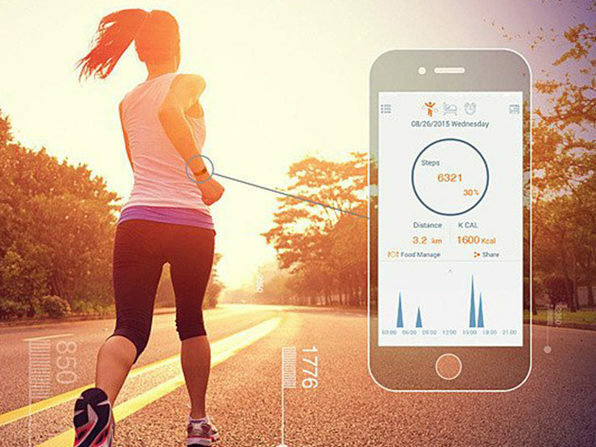 Track your exercise and sleep, receive a range of health reminders, and even remotely use your smartphone's camera with this handy band. 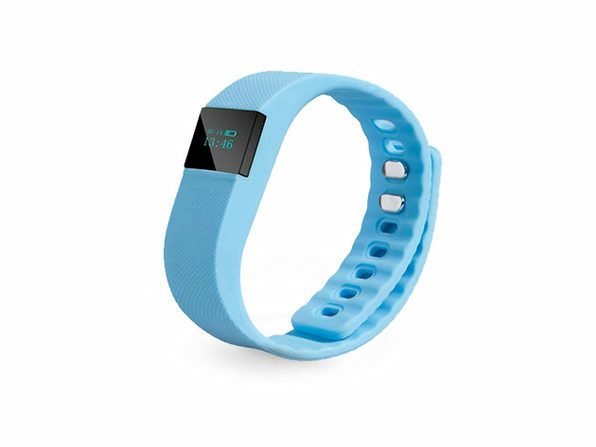 There are many ways to get more active and healthier, but this little wristband will be the assistant you need to get up and get moving!